The perfect accompaniment to any meal a glass of ice cool bubbles. Order any of our great mains and get a complementary glass of Prosecco. Valentines Day offer. 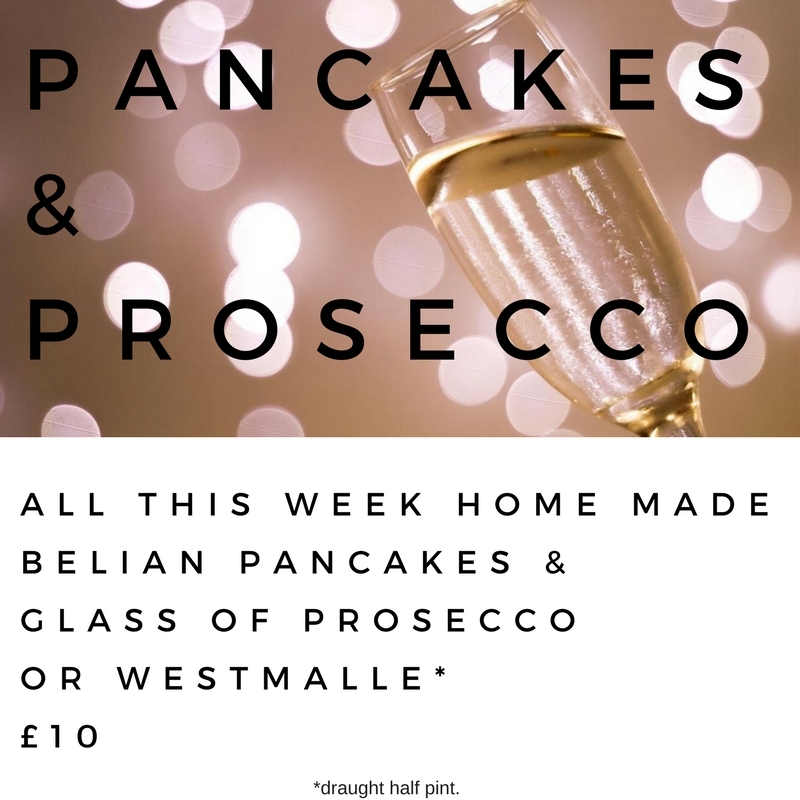 Free glass of Prosecco with any main meal. 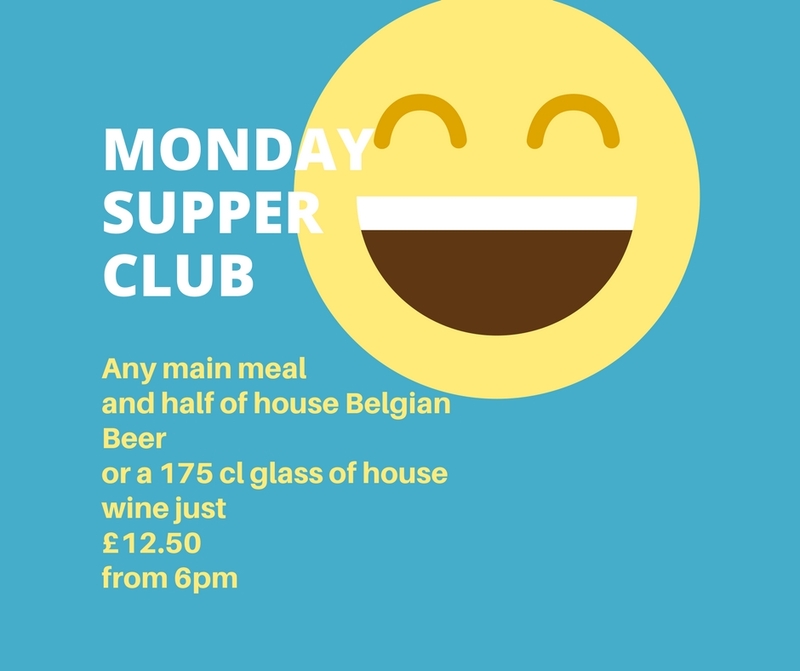 Monday Supper Club - a ray of sunshine in a sea of grey! Monday Supper club - new for 2018 at The Dovetail. The Dovetail is the perfect place to meet friends for a drink and save money! Check out our great supper club deal. We will change these from time to time so follow us and be the first to hear about our great offers for 2018. Our Christmas Menu is now available for download. As always we have a great menu to suit all tastes. The Dovetail is the perfect location for an intimate get together over the festive period. Key dates book up quickly so don't delay view our menu and book your date in soon. If you have any special requirements let us know and we will do our best to accommodate. Join us for a candle lit quiz - FANCY DRESS - £25 bar tab Jackpot. Spooky creative round. You better be there or else! We have a couple of beer tasting dates for the autumn. The these will be beers for covering some great beers for the winter months with Christmas in mind. Always pairing food and beers - unusual and delightful pairings. 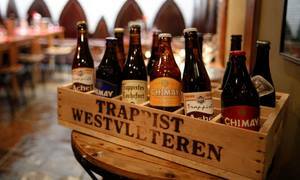 More details and what to expect at our Beer Tastings here. Our last quiz of the summer will be the Very Special Harry Potter Quiz which is now fully booked. Have a great summer and see you again in the Autumn. Our next beer tasting June 13th. 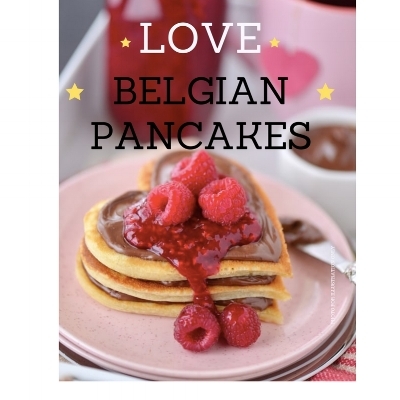 The next of our Belgian Beer tasting in on June 13th Join us for a fun evening of beer food and like minded beer enthusiasts. Watch our video so you know what to expect. Lord of the Rings quiz at The Dovetail Clerkenwell. The Dovetail is the perfect place for a cosy candle lit dinner. Hard to find but even harder to leave. And now you have another great reason to love the place which wont break the bank. Choose any two of our great main course dishes for just £20. Starting this Saturday then every Saturday. Very Special Harry Potter Quiz Monday 24th April. In aid of Ovarian Cancer Research. This event is now fully booked. We look forward to a great evening! May Beer Tasting at The Dovetail. We have ten early bird tickets for this event. When they are gone they are gone! Spring Beer Tastings at The Dovetail. We have 10 early bird tickets for this event. Winners of The Brugse Zot Quiz September 2016. Congratulations to the Smiley Face Team. Everyone had a lot of fun, especially in the creative round which got everyone up and involved. If you would like to join us then book your team in here. 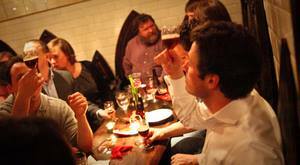 Join us for the next in our beer tasting events for autumn. 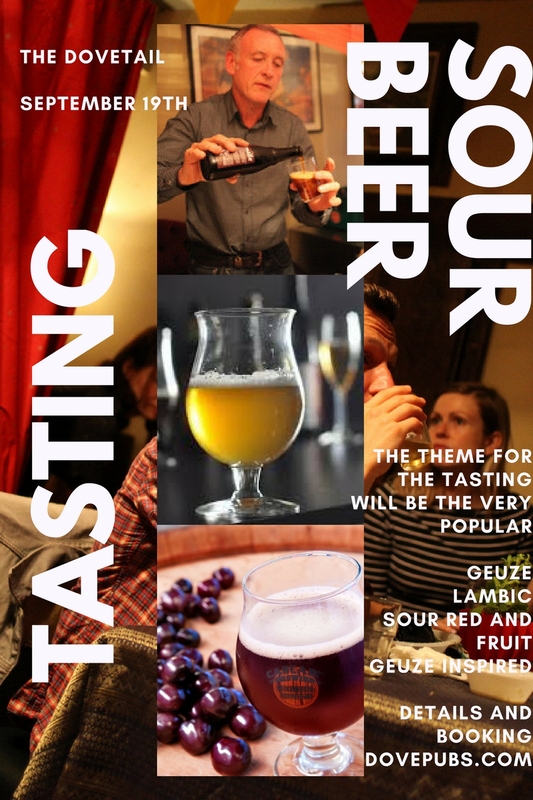 Join like minded individuals with a love of beer and a desire to learn more about the tastes and styles. There is no minimum number and individuals or groups can join us to unwind and enjoy an evening with fellow beer lovers. 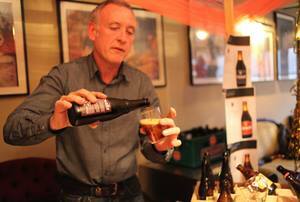 To discover more about beer tastings and watch our videos here. Date for you diary is Tuesday 4th October. Tickets are £30 per person ( plus a small booking fee ) and are now available but are limited per event. To reserve yours follow the link below. At The Dovetail only. Tuesdays till the end of August. Draught Belgian Beer is Crystal. No substitutions or value. We reserve the right to withdraw offer. Must be over 18. Cannot be used in conjunction with any other offer. Enjoy.